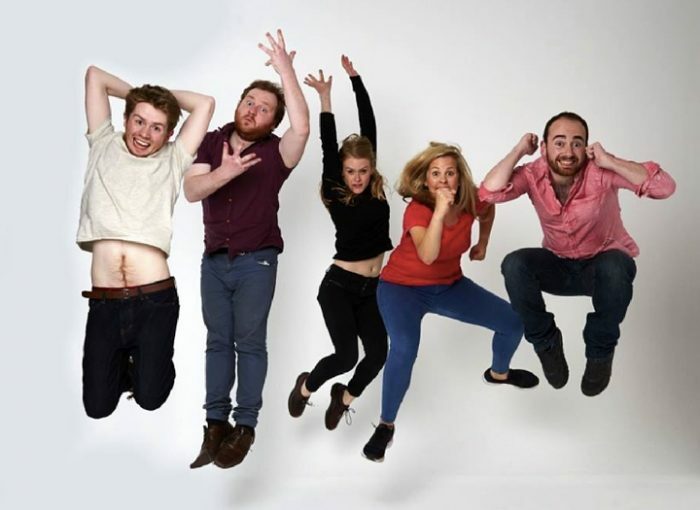 Stars of BBC Radio 4’s Sketchorama and 2016 Leicester Square Theatre Sketch Off winners The Jest host their monthly night at Camden Comedy Club accompanied by a selection of special guests. Come check out some of the best sketch and character acts on the circuit (with the occasional stand-up thrown in) for only a fiver. Previous acts have included Lolly Adefope, Birthday Girls, Holly Burn, Andrew Hunter Murray, Luke Kempner, LetLuce and Massive Dad.